It’s on! 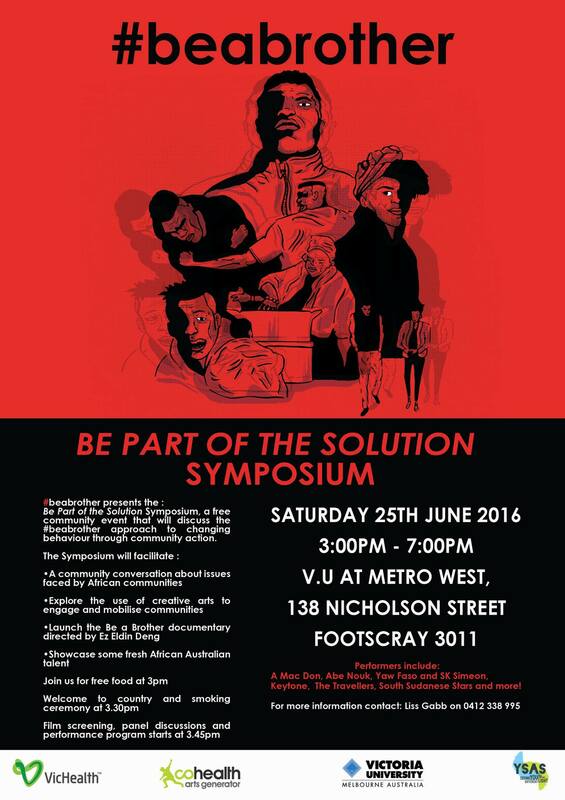 ‪#‎beabrother‬ presents the Be Part of the Solution Symposium on Sat 25th June at VU at Metrowest in Foostcray. 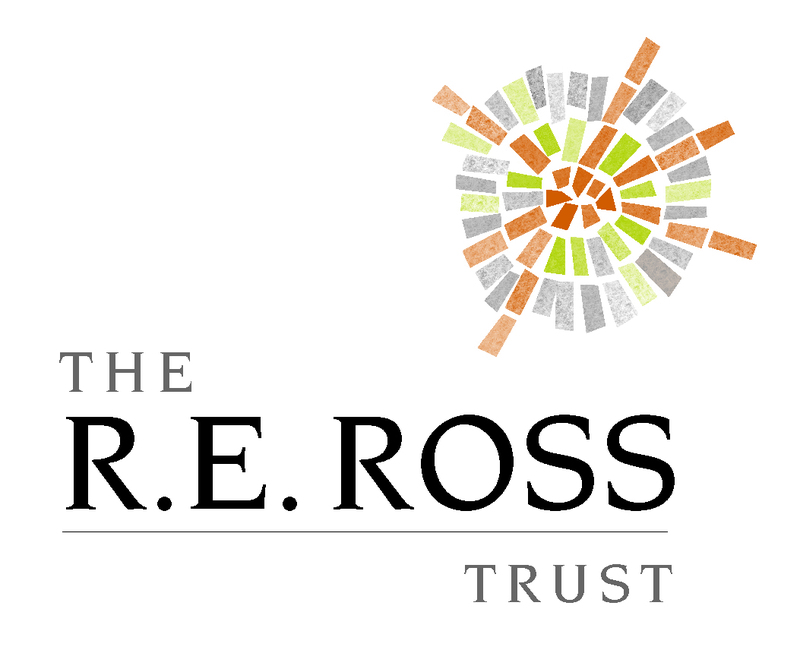 Come on down to celebrate this great project and drive the conversation further! Be Part of the Solution Symposium is a free community event that will discuss Be a Brother’s approach to changing behaviour through community action.